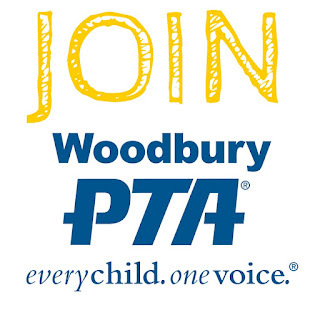 Woodbury PTA: The Book Fair is Coming! The Book Fair is coming! The students and teachers look forward to this week every year. 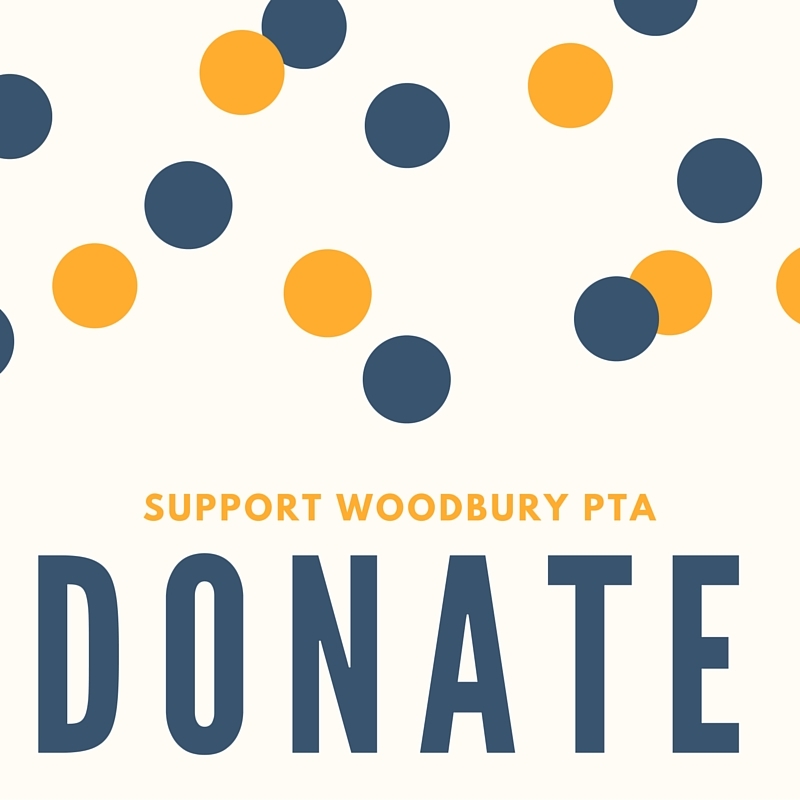 Students will receive a shopping schedule in their conduit this Thursday, November 10th. We need volunteers in order to make this event a success! You can sign up to volunteer here. Volunteers will help students choose books and estimate taxes.